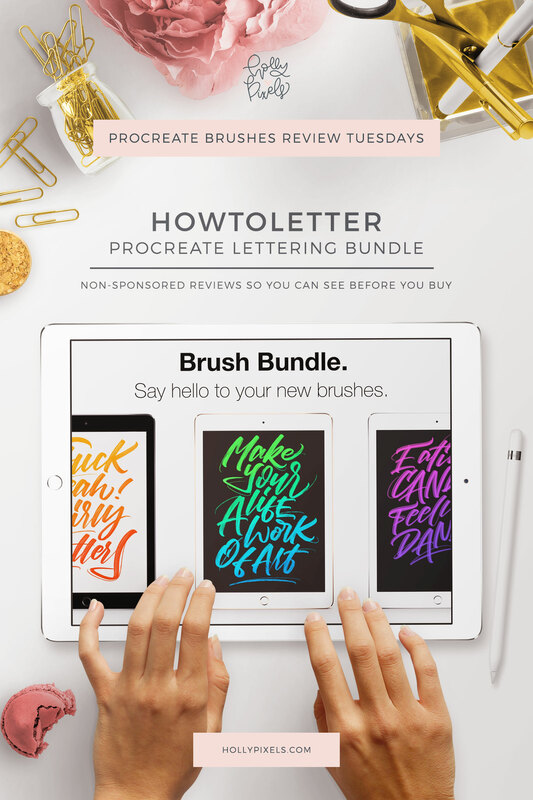 There are a plethora of gorgeous brushes for Procreate on the market, free and for sale. 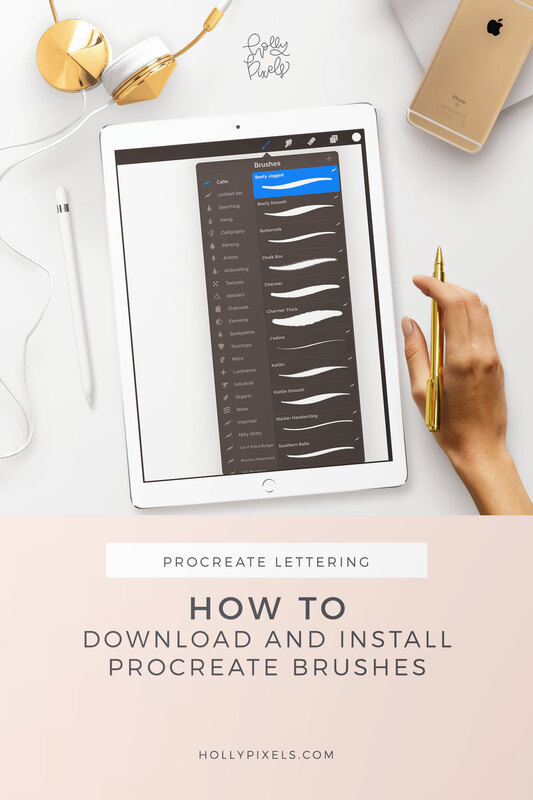 Let me show you how to install brushes in Procreate for brush lettering so you can do it quickly and get to lettering! Lettering in Procreate is all the rage. In fact, I haven’t picked up a traditional brush pen in ages. Not since I purchased my ipad Pro. I love having one less step to digitize my lettering. 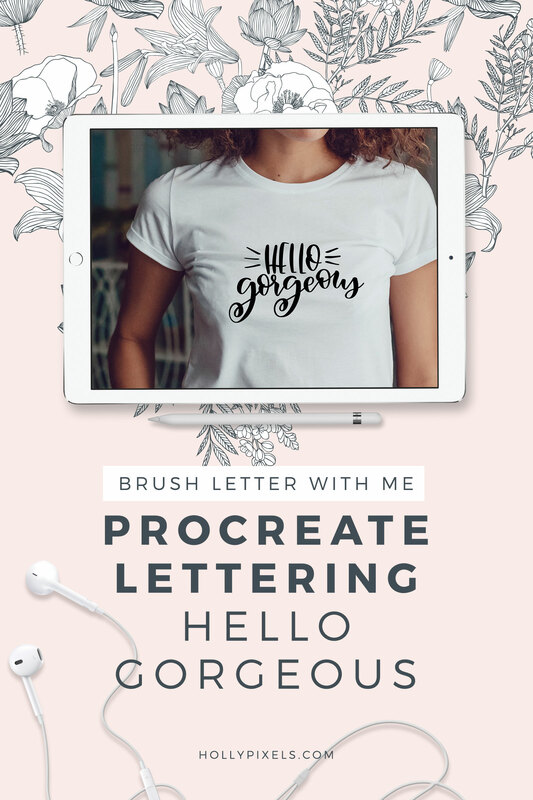 With Procreate you can install brushes, create your own brushes, and master a lot of the same skills for brush lettering as you would using a brush pen. I’ve created some new Procreate brushes for myself that I wanted to make available to you, too. That’s why I’m giving you a free brush called Durango. It’s a brush pen that has gorgeous down strokes and thin upstrokes to make for stunning, modern calligraphy. But, how the heck do you get it into your iPad? I’ll show you! 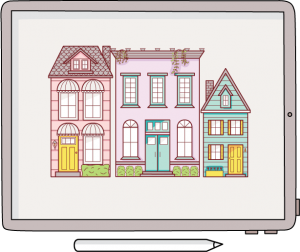 How to install brushes from a zip file that you might purchase on Creative Market. I’ve created this free brush, plus a set of blank practice sheets with both dots and lines so you can place them in your iPad Pro’s Procreate app to practice again and again. 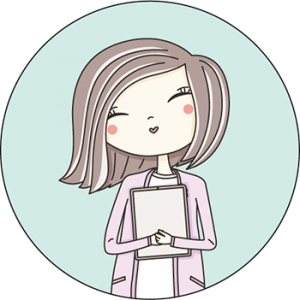 Click here to learn how to use those sheets! To get my free brush, fill out the form below and check your email! Hi. The email for the brush didn’t come. Nevertheless I thank you for all your tips and training. You rock!!! !